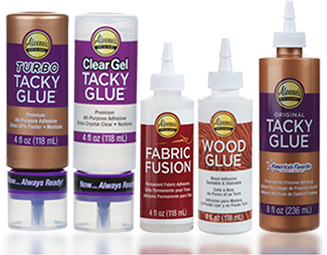 Aleene’s Original Glues - Is glue water soluble? A glue is water soluble depending on the materials it is made out of. If the materials are water soluble, this means that the bond they form has limited resistance to moisture and water because they more easily absorb water. Many Aleene’s glues are water soluble; check the glue label for details.